Keuhene and Nagel is leading the pack in seafreight, airfreight, contract logistics and overland business. 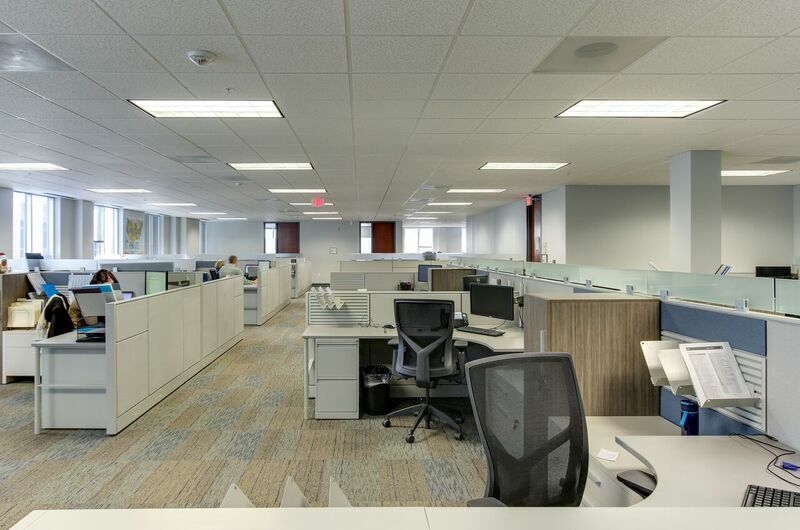 We worked closely with their local Raleigh team and national project manager from schematic design phase, through permit plans to construction administration. 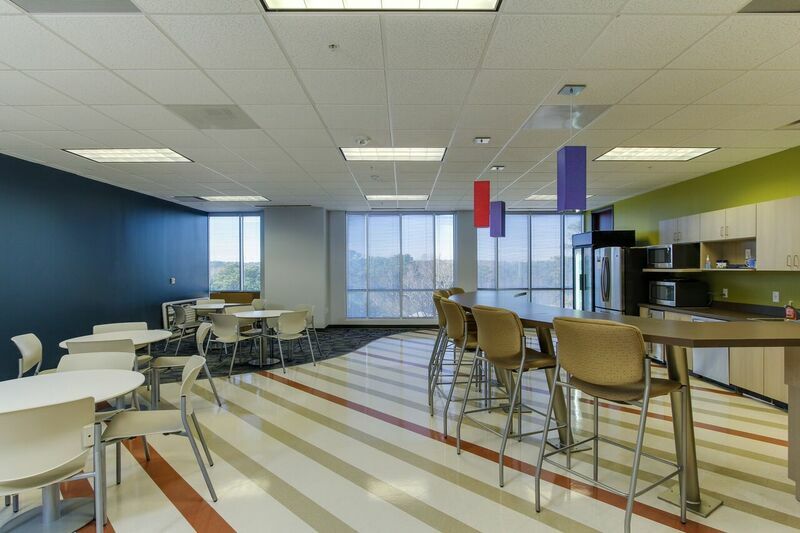 The goal of this new full-floor space was to provide a departmentalized layout while leaving the majority of the glass line open to the center of the space. It was critical to keep departments together in teams while still promoting interaction with the entire local workforce. 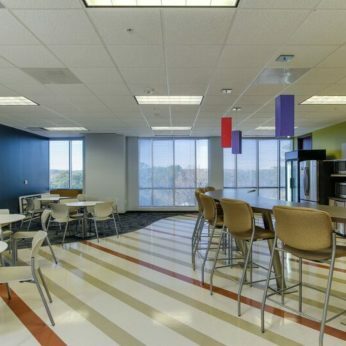 Providing centralized elements of work, break, and conferencing areas assisted in cross-departmental interaction.